Moving into a dorm room is exciting for a number of reasons. It's the first time you've lived on your own, which means no more curfew to abide by and no arbitrary rules to cramp your style—now you have a space to decorate from scratch. But the fact that it's also a small shared space with a stranger introduces some tricky challenges as well, like how to create a home away home with such little square footage to work with. Not to mention the sad, outdated staples you'll inherit (itchy upholstered desk chair, we're looking at you). Sure, a poster or two may help, but there's only so much one little piece of paper can do. So yes, it's challenging, but it's not as difficult as it is to register for a class you actually want to take as an incoming freshman. The key is to maximize storage space with clever multipurpose pieces and to take advantage of every little opportunity to make a style statement that elevates the aesthetic. So parents, first-time dorm dwellers, or anyone else living in a tiny space, we came up with 21 dorm room ideas to help you prepare for the big move ahead. Read on for a shopping guide of dorm room essentials that will make it feel grown-up, homey, and as spacious as possible. 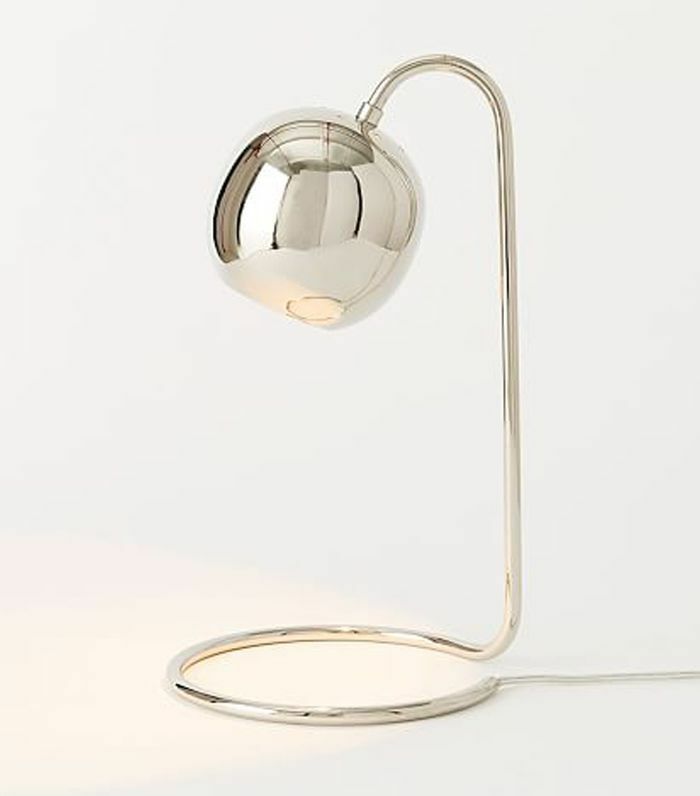 Not only will a small desk lamp keep you company during those late-night study sessions when your roommate needs you to turn off the overhead light, it'll also pack some punch if you opt for a bold metallic finish. Most dorm room beds require XL twin sheets, so make sure you read the fine print when shopping for your bedding. 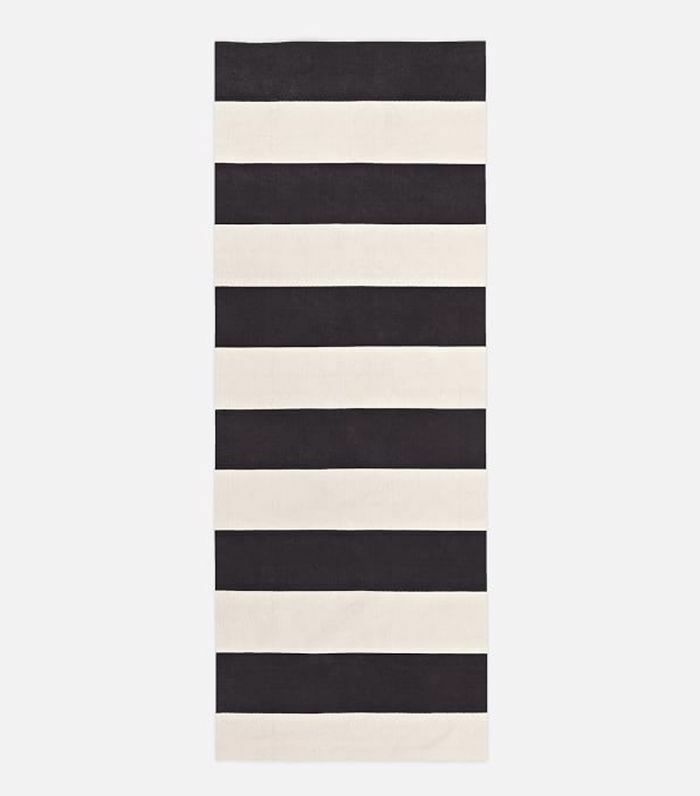 A bold graphic runner is the perfect decorative piece to spice up your side of the dorm room. Simply lay it parallel to your bed. 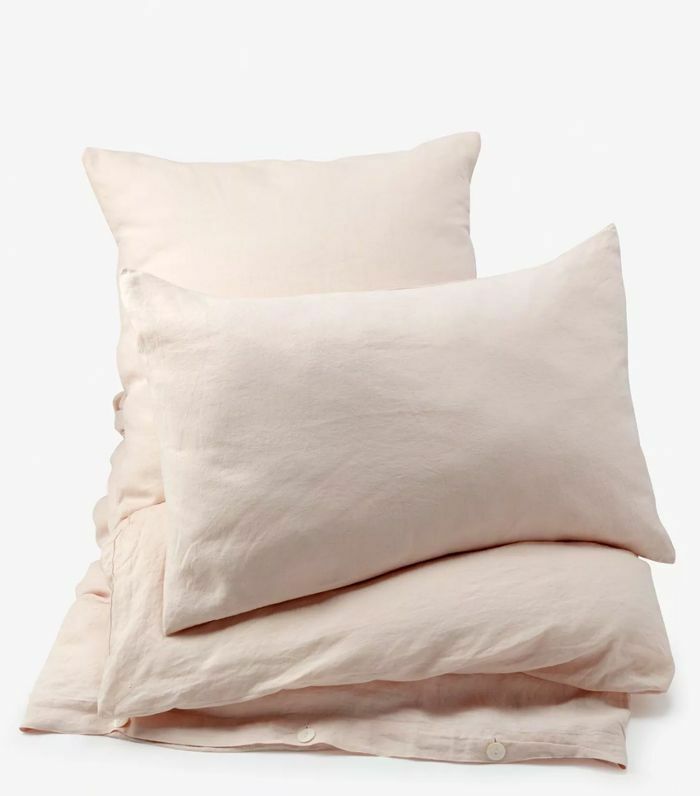 If you want more grown-up bedding than the version you're finding in the XL twin size, invest in a duvet that can also work on a full or queen, and just fold it up smaller to accommodate your dorm bed. This way it can last throughout the years. Don't forget to bring your own towels. If you choose ones that flatter the rest of the items in your room, even better, because you likely will have to hang them out in the open on the back of your door. Throw pillows are one of the few ways to introduce your personal style through décor since accent furniture won't fit. 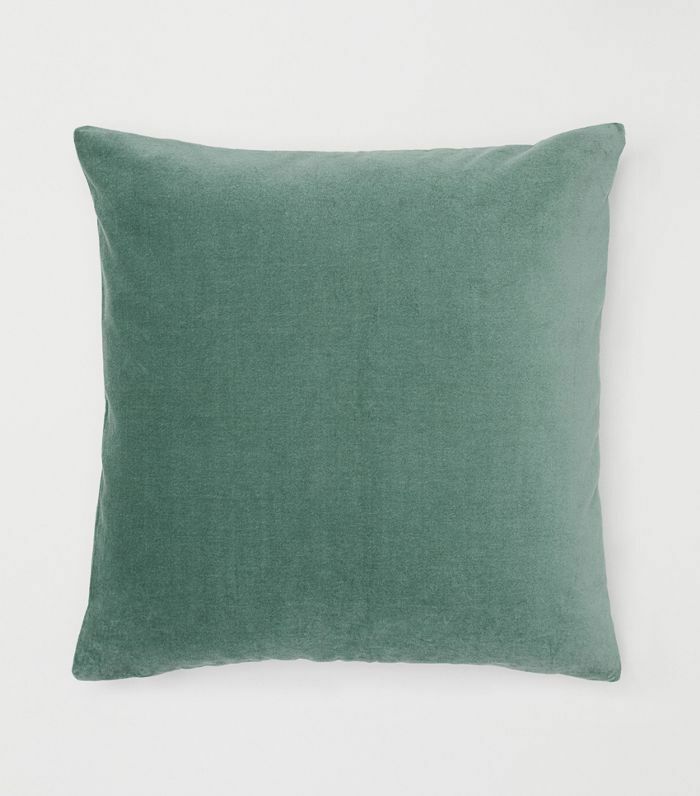 Pro tip: H&M Home has a ton of different styles and colors, all at affordable prices. 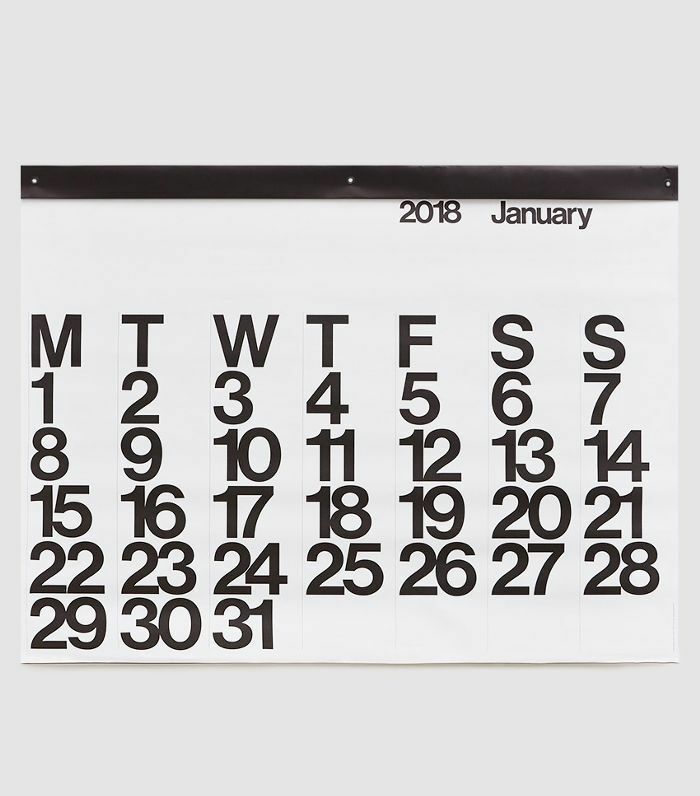 Place this high-impact calendar on your wall to count down the days until Thanksgiving when you're homesick. Just kidding! 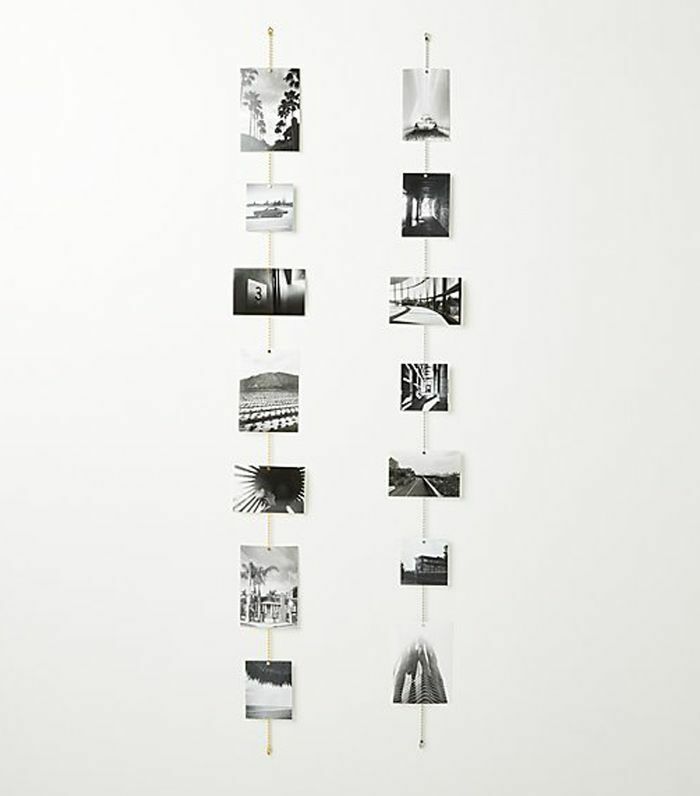 Use it to keep track of assignments or simply to dress up your walls. Less space means there will also likely be fewer outlets. A slim extension cord will make all the difference. Layering rugs or just opting for a small area throw can make the space feel more thoughtfully curated and grown-up. 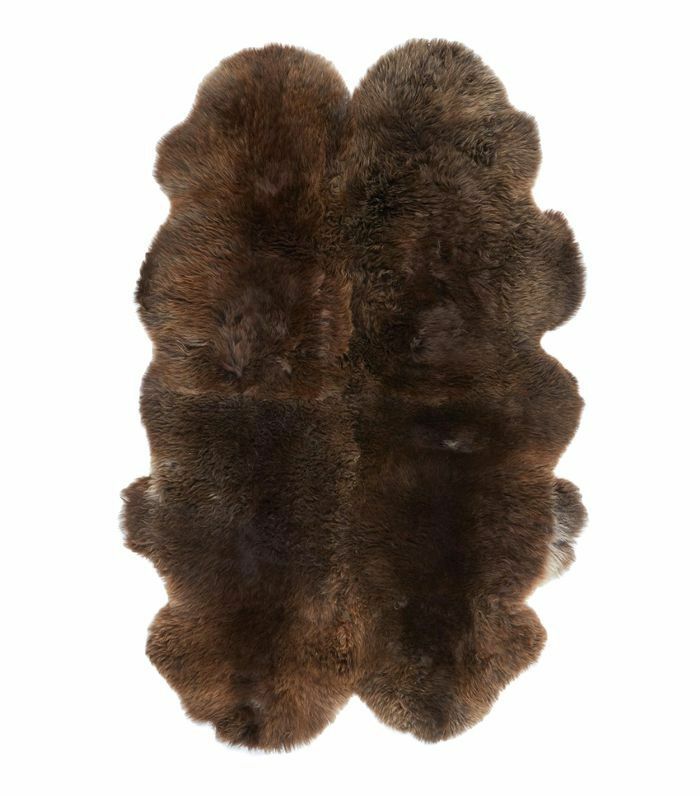 This option also brings in some dimension and warmth, thanks to the fluffy texture. A wall storage unit is a great way to introduce additional space to tuck away those textbooks. 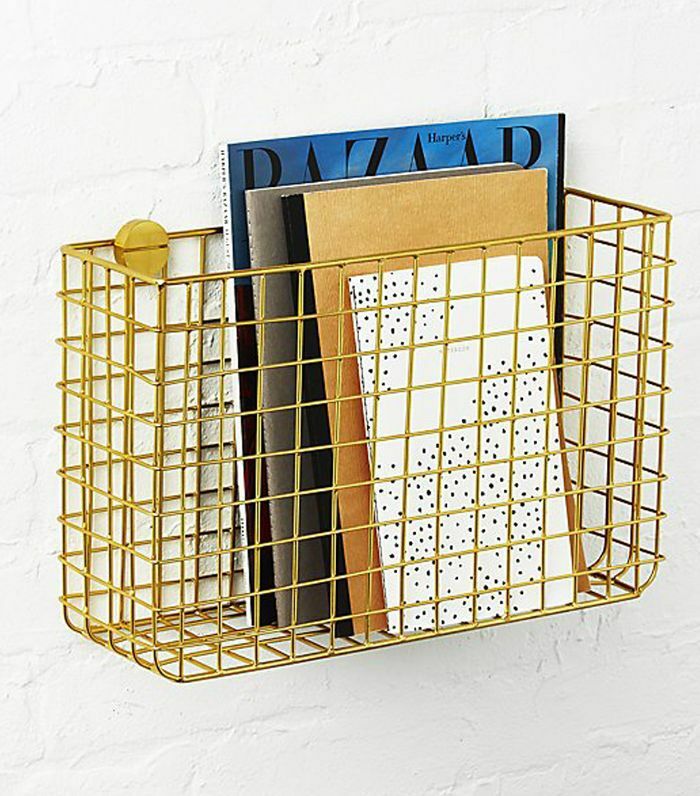 It's also more stylish than your average shelving unit. 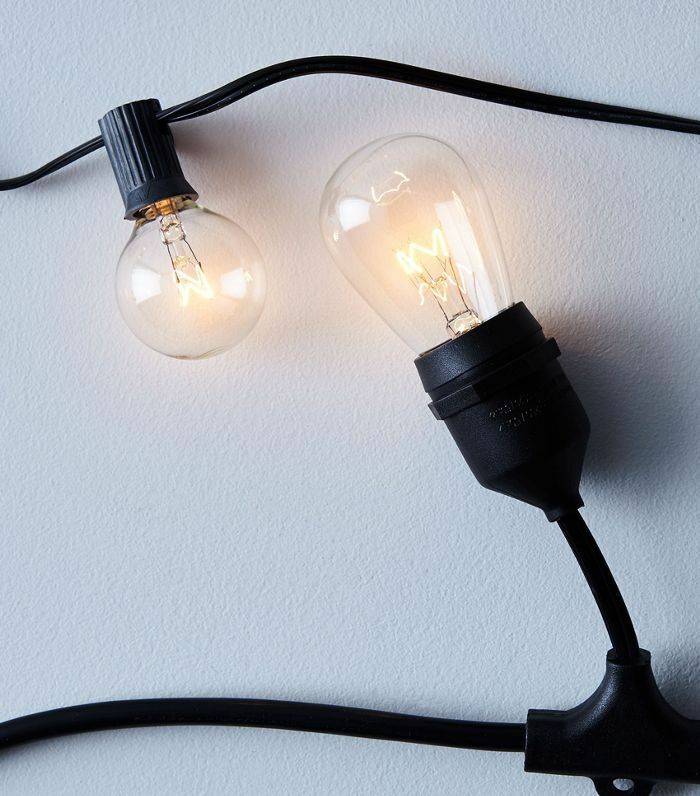 Consider hanging some bulb string lights around the wall or corner nook for a cozier vibe. It's a nice way to frame all the photos you hang up, too. Florals and indoor plants can really brighten up a space, especially if said space is a cramped dorm room. Place a collection of vases on your windowsill, and fill them up when there's an on-campus farmer's market. Or just order some through Amazon Prime. 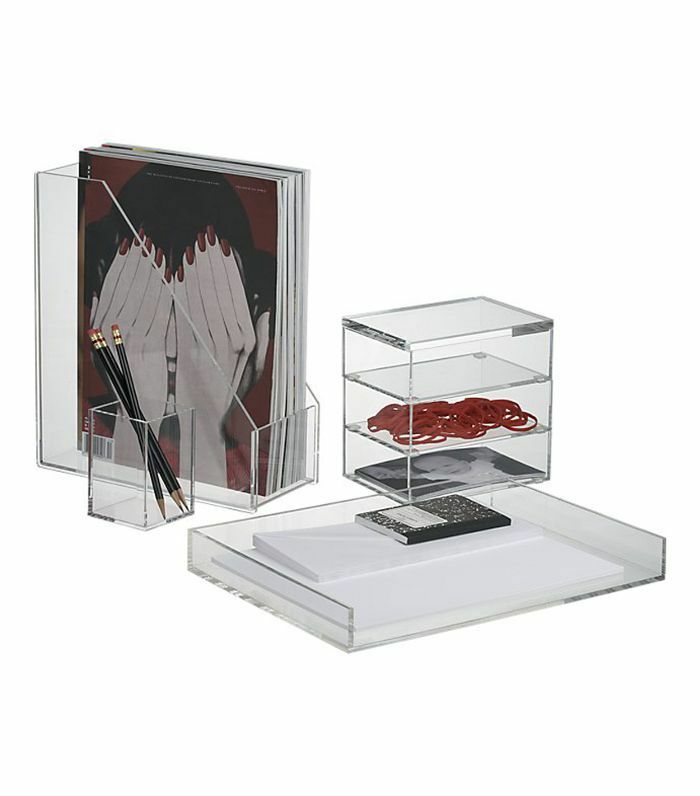 Make sure you have plenty of little trays, boxes, and containers to keep all your school supplies, beauty products, and accessories organized on your desk. 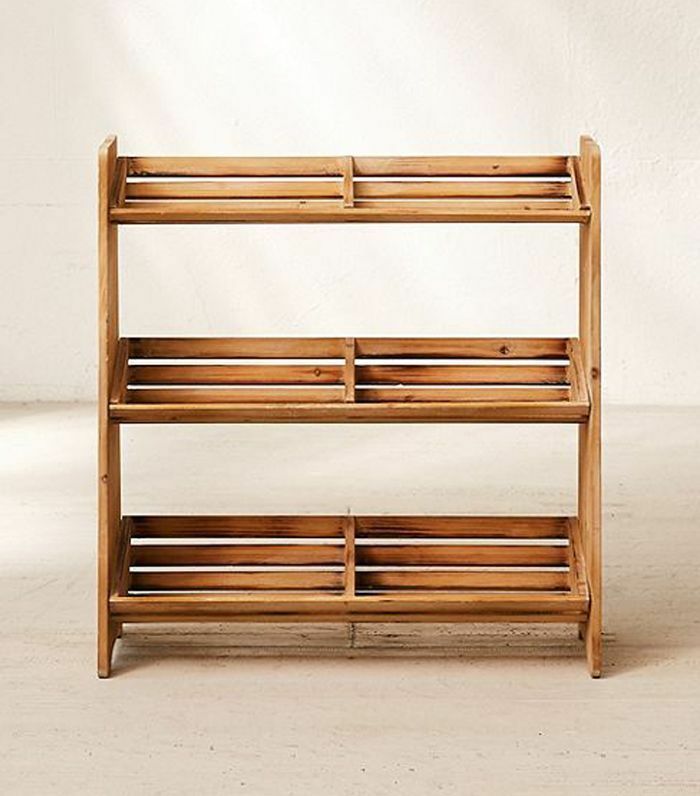 Opt for storage solutions that work well in or out of your closet, like this neutral wooden shoe rack. Print out all the photos you've collected of your loved ones and anything that reminds you of home so you can display them on your wall. Keep a mini trashcan in your dorm room for convenience and a pop of color. Simply slide it under your desk and call it a day. Have we mentioned the importance of smart storage to maximize a lack of square footage? This is especially crucial in the closet. If you don't have room for your robes or towels, simply put a hook unit on the back of the door. Speaking of storage space in the closet, don't forget to pack slim, flexible, and durable hangers like these. Make sure you pack a shower caddy to bring to and from the hallway bathrooms. This rose gold option steps things up a notch. 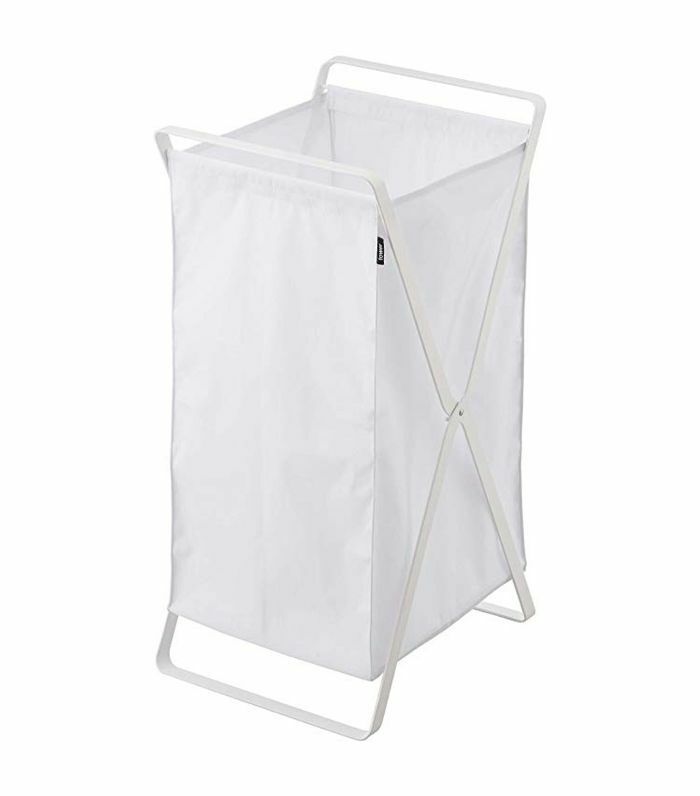 A collapsible hamper will come in handy when you're trekking back and forth to the laundry room. 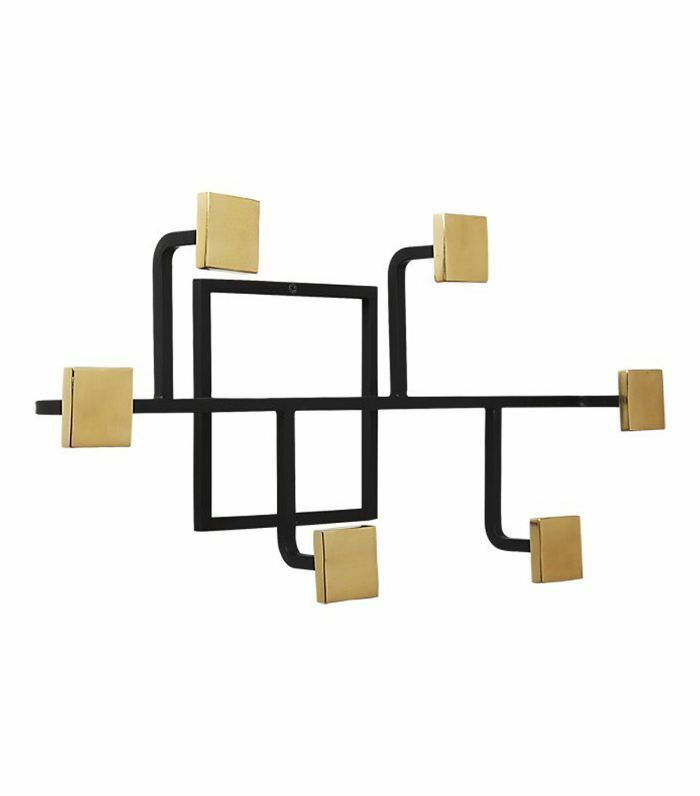 This one is great because you can put it away when you don't need it, but it also looks stylish enough to keep out in plain sight. 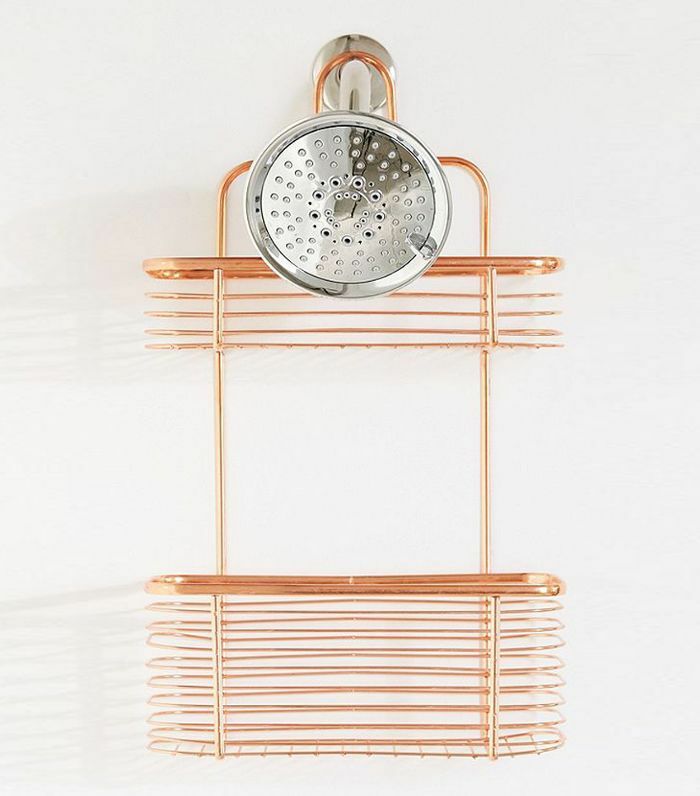 It's always a good idea to opt for décor that can serve a few different functional purposes. 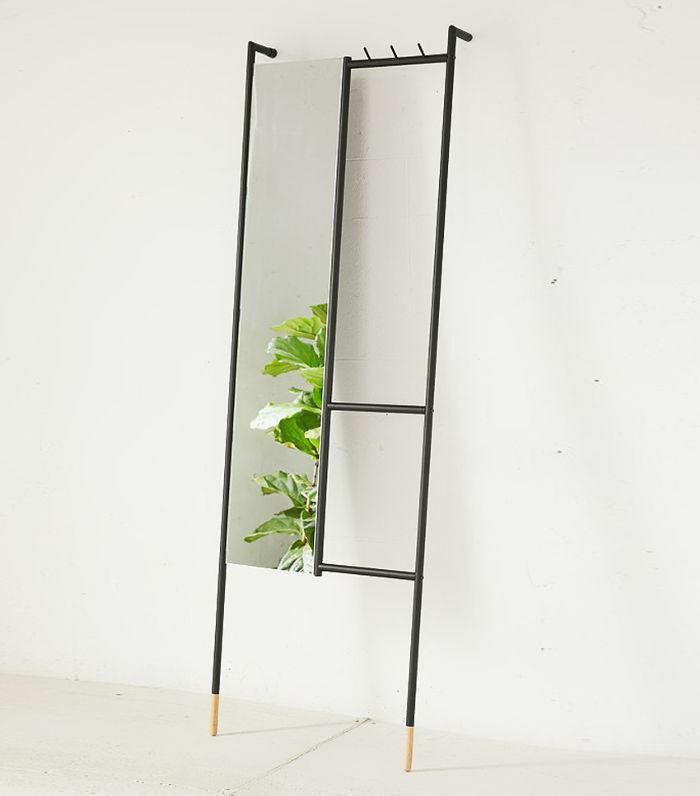 For example, this mirror also offers up storage for sweaters, book bags, scarves, and other loose items you'd leave in an entryway. 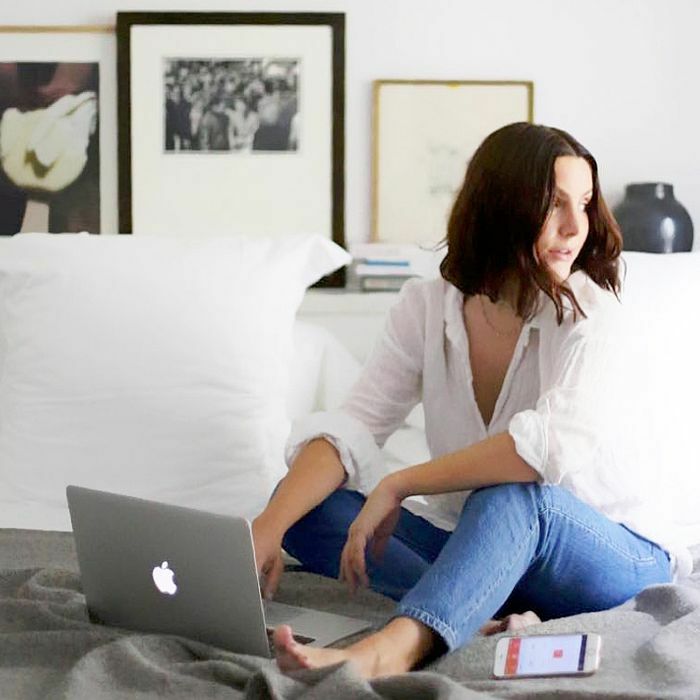 Sign up for our newsletter for more style inspiration and shopping guides.